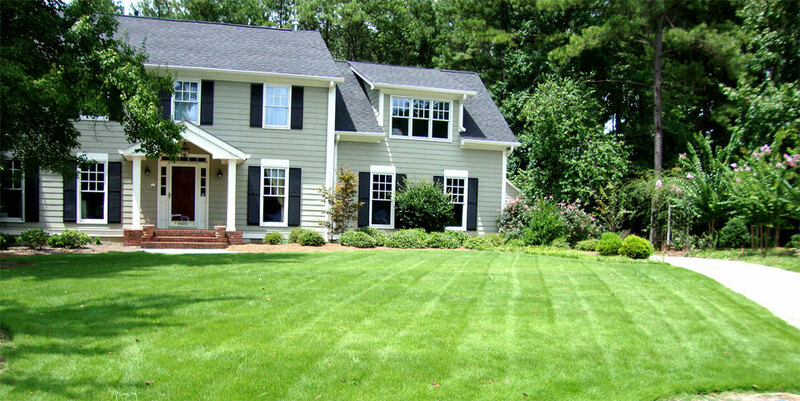 The Groundskeeper is an American owner-operated full service landscaping company. Serving the metro Atlanta area for over 25 years, we have built our reputation not just on the quality of our work, but also on our ability to build long term personal working relationships with our clients, giving them the confidence that their property is in good hands. Our Mission is simple; to offer high quality landscaping, while going the extra mile in customer satisfaction, honesty, quality and professionalism. The Groundskeeper’s believes landscaping is an extension of your home. Not only is a well-manicured landscape a reflection of you as the owner, it is also an asset to your home’s value. Whether you are interested in landscape design and installation, maintenance services, or hardscape services, we eagerly anticipate the opportunity to meet your landscaping needs. We will partner with you to create a maintenance plan for your property that promotes a healthy and beautifully manicured landscape. The Groundskeeper has over 25 years of experience working with commercial property managers in metro Atlanta – including retail shopping centers, apartments, and corporate office parks. Your landscape is the image your business presents to the public each day welcoming visitors, tenants, clients, and employees. The Groundskeeper can help property managers beautify their landscapes with minimal time investments and budget control. We will offer ideas about how you can enhance your current landscape while monitoring the overall health of your landscape. Contact us today for a free consultation!